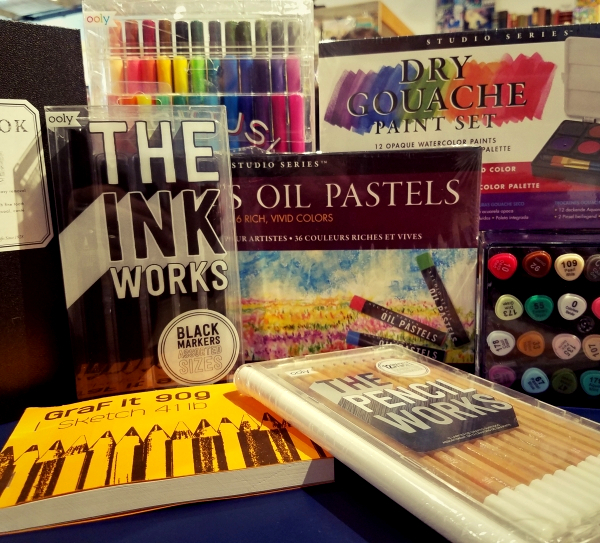 We have a wide range of gifts in our bookstore, from puzzles to cards, from games to art supplies, and from local to worldwide. The selection is always changing, so come in and check out the goods. Boxed and single. For all occasions. Featuring a wide selection of local artists! Whether writing your diary, a short story, bullet journaling, filling out a guided journal, or just looking for something pretty to look at (and daydream about one day writing in), we've got you covered. Pens & paper. That about says it all. 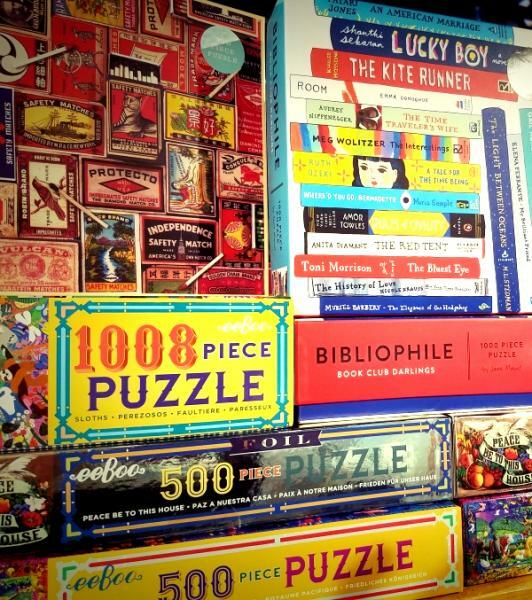 Like to put together puzzles? 1000, 500, round, square and in between. The classics. Card games. Weird Games. Word Games. Dinner Party Games. Family Games. We've got game. Our selection of unique gifts is always changing. Come in and see what you might discover.